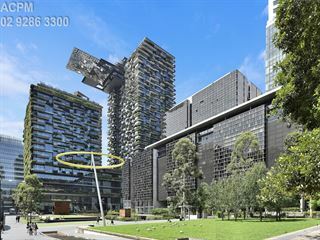 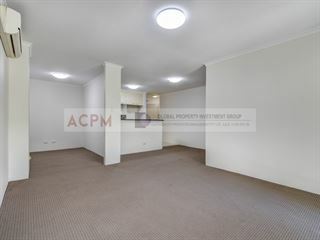 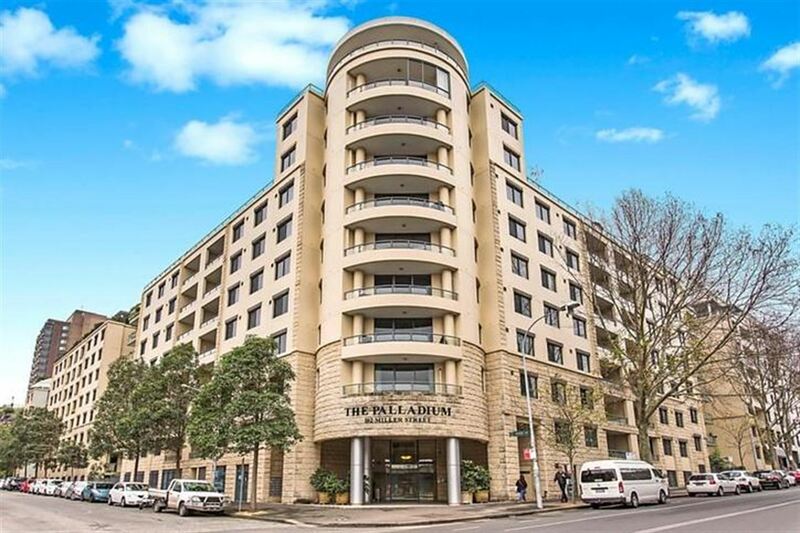 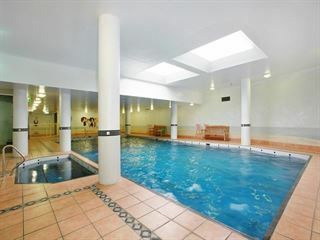 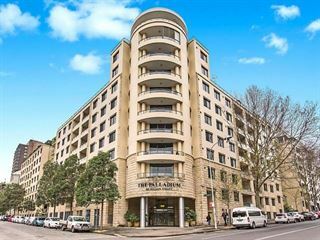 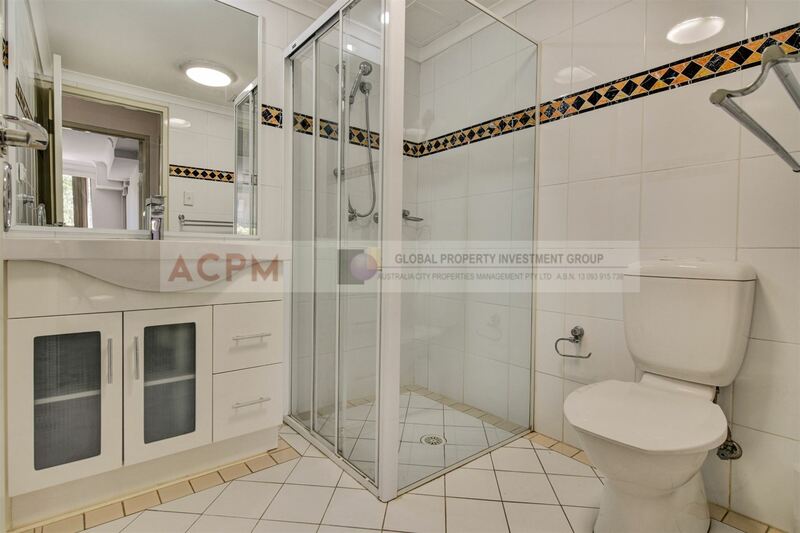 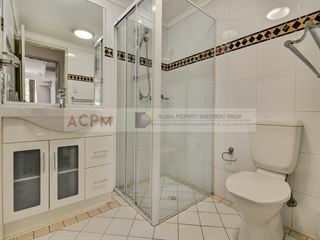 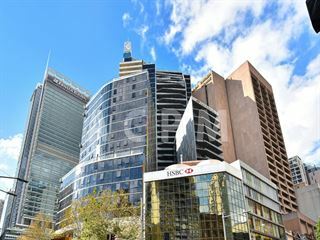 RENOVATED 2 BED + STUDY APARTMENT IN THE PALLADIUM DEPOSIT TAKEN!!! OPEN INSPECTION CANCELLED!!! 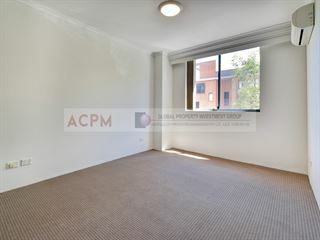 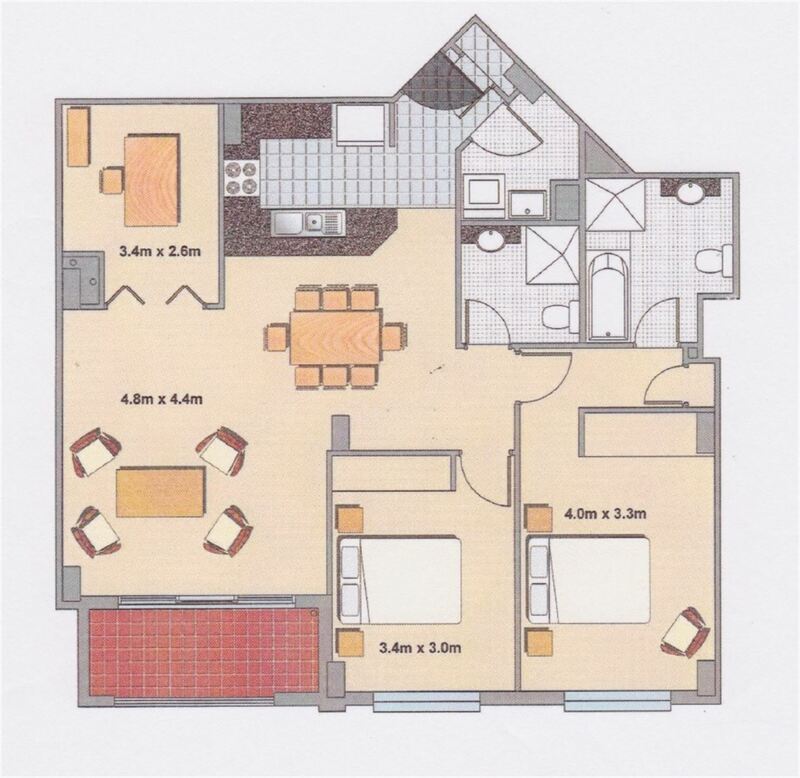 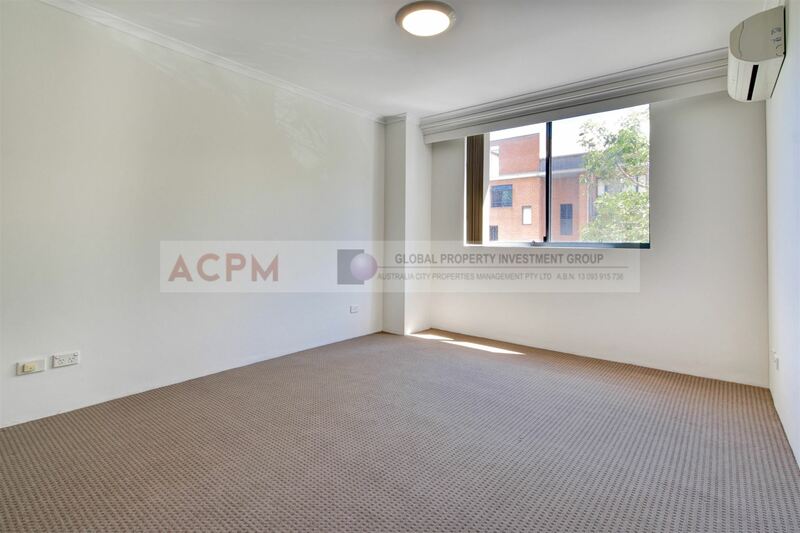 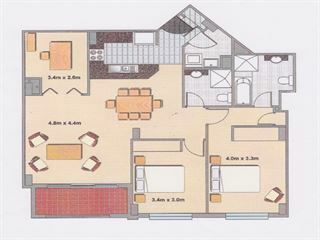 This beautiful and spacious sun filled 2 bedroom + study area apartment is located on level 3 of the security complex and is ideally located moments away from all major amenities including Fish Market light rail station, Fish Market, bus stops, supermarket and restaurants , parks & schools. 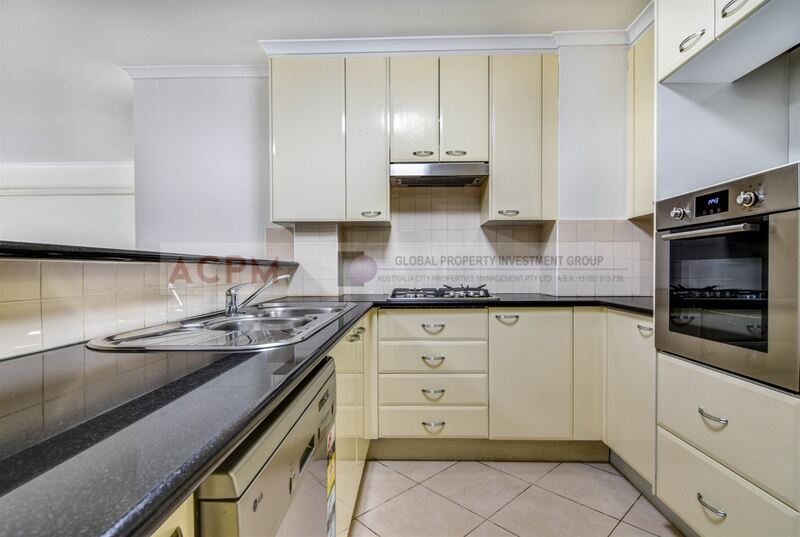 This property is a must to inspect & features all of the following + too much more to list.